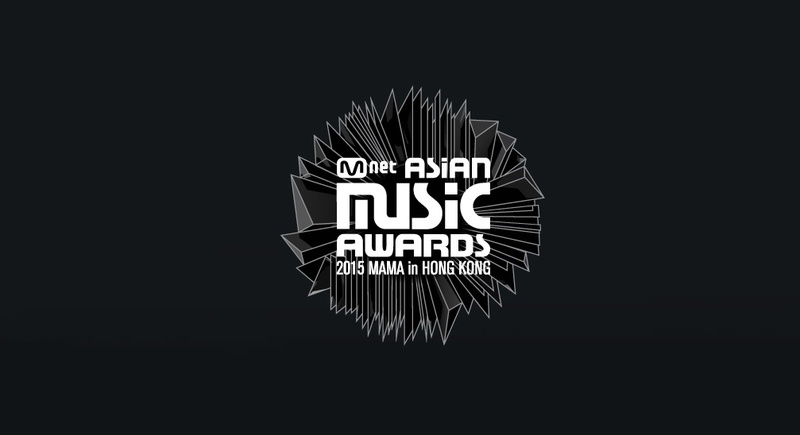 The winners at the 2015 Mnet Asian Music Awards have been announced. The show was held for the fourth time in a row in Hong Kong at the Asia World Arena on December 2nd. The show was hosted by the world-famous PSY, and included various performances from the top artists in 2015 from South Korea. Special guests included Pet Shop Boys, an English electronic pop duo. 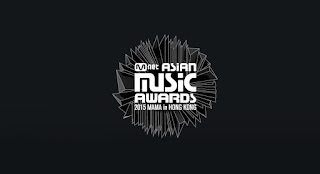 Taeyeon, GOT7, BTS, iKON, Yezi & Lil Boi, Hyuna, SEVENTEEN, PSY, 2NE1 and CL, among others performed. Most awards went to BIGBANG and EXO, but the full list can be seen below.